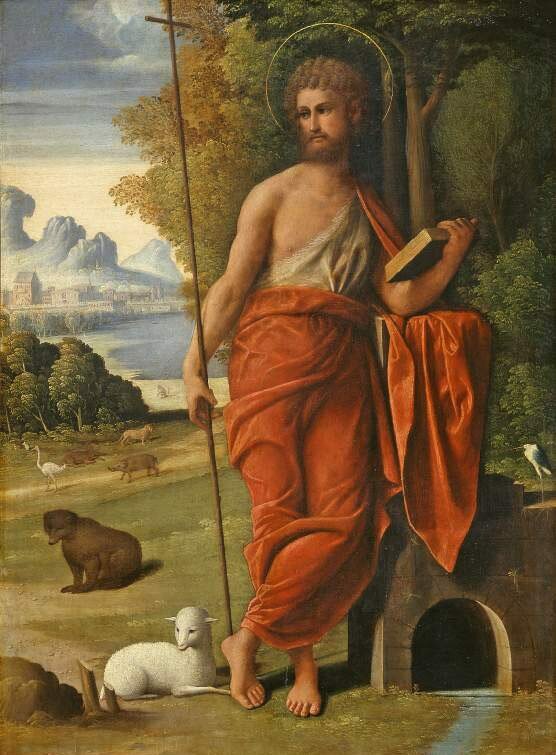 The annual tribute to John the Baptist will take place on June 24 across Italy. In Italy, I have come to believe that you don’t need much reason to celebrate life. It seems like at least a few times a month there’s cause to get together, eat cake and be merry! For instance, there are so many “Saint” holidays in Italy: St. Francis, St. Antonio, St. Giuseppe and of course, St. Giovanni (or St. John the Baptist), which is observed on June 24. 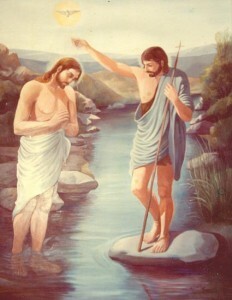 Among Christians, it is believed that Jesus was a follower of John and that John baptized Jesus in the River Jordan. As stated, Italy has many such religious holidays celebrating saints and depending on the location and region, events can include parades, fireworks and processions; many of which are jovial, while some are subdued. By far, the biggest cities that celebrate the feast day of St. John include Florence, Genoa and Turin, as St. John is their patron saint. If you’re not familiar with what a patron saint is, they are basically protectors who intercede on a city’s wellbeing on behalf of God. 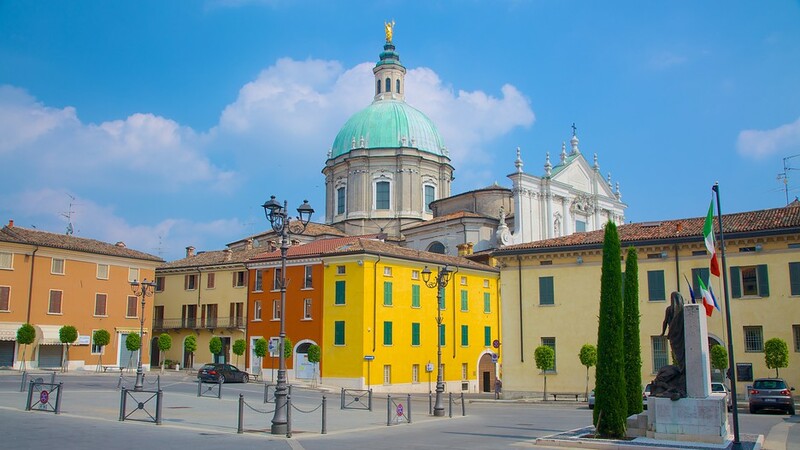 Just about every small town in Italy has a patron saint, which is celebrated at various times during the year. It’s a comfort for many residents to feel that their own city or town is under divine protection. Church of St. Giovanni Battista in Lonato del Garda, Brescia. Many businesses are closed on this day, as well as most public offices. 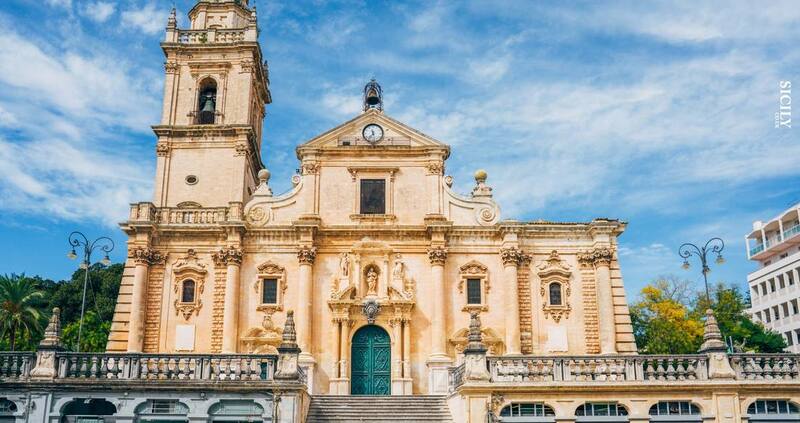 A Mass, fireworks, parades, processions and other traditional festivities take place in these cities and families gather to celebrate their saint. Fireworks are displayed over the Arno River in Florence, so if you find yourself there during this time of year, you will be in for a treat. In Italy, the relationship between Godfather and Godchild is very strong. What does this have to do with St. Giovanni, you ask? Well, when someone baptizes a baby, they always refer to that relationship as having “Il San Gianni” with them, meaning that like the relationship between St. John and Jesus, they now have an unbreakable bond. Many Godfathers and Godchildren celebrate this day with small tokens of gifts or simply treating each other to an espresso or gelato. Quite popular in Italy, it is similar in celebration to one’s birthday, particularly for names such as Giovanni, Antonio, Giuseppe and Francesco/a. I recall growing up celebrating my dad’s onomastico on June 24 and it would always include a cake with a small family gathering. So if you know a Giovanni/a, wish them “auguri di felice onomastico” – or happy name day! They might wonder what that means, so you will be able to tell them that you’re celebrating their name day, as is tradition in Italy! 100,000 people pour into Cleveland's Little Italy neighborhood to feast their eyes on Italian culture, tradition. As always, the 11-day feast will be celebrated along Mulberry Street in NYC's Little Italy. Immerse yourself in Italian America.